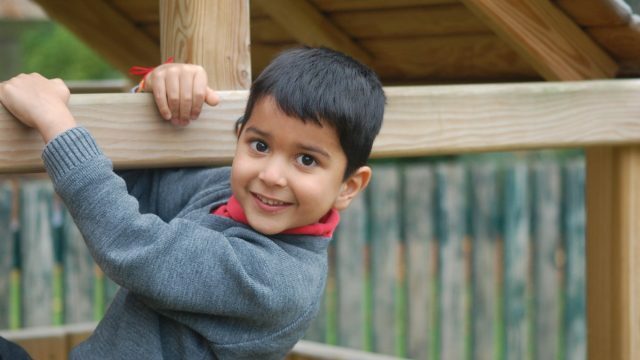 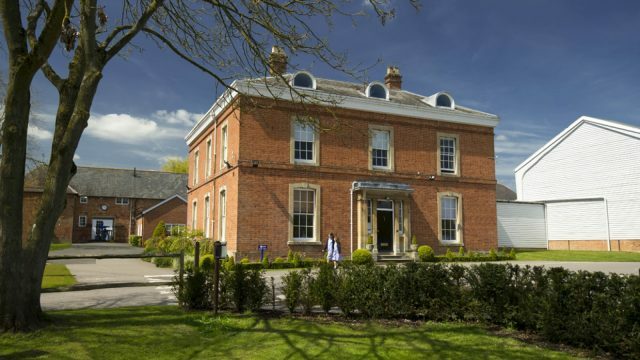 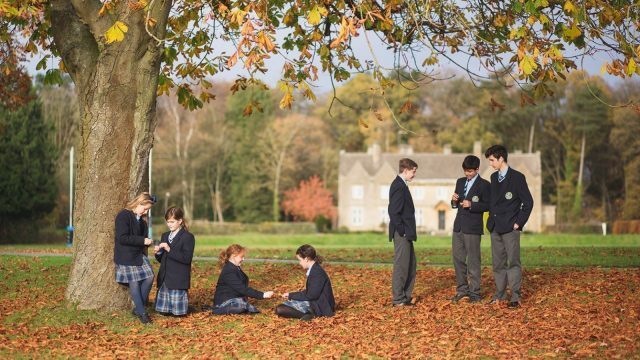 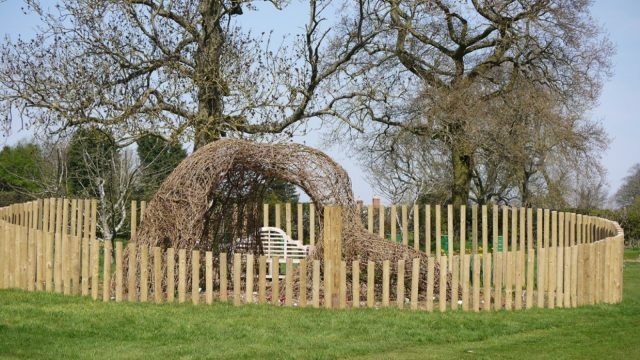 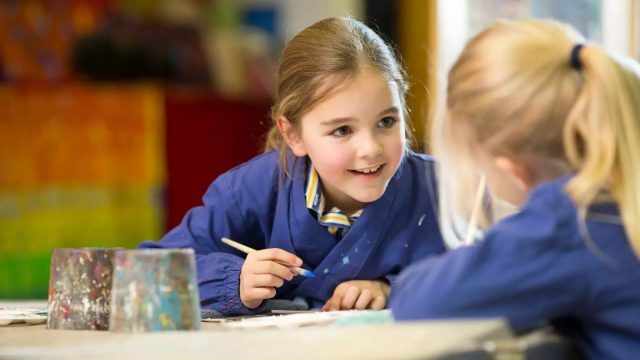 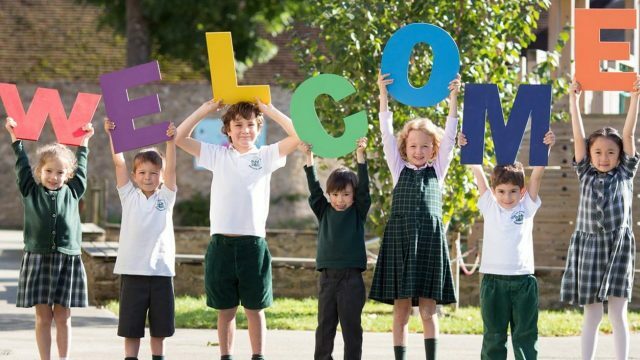 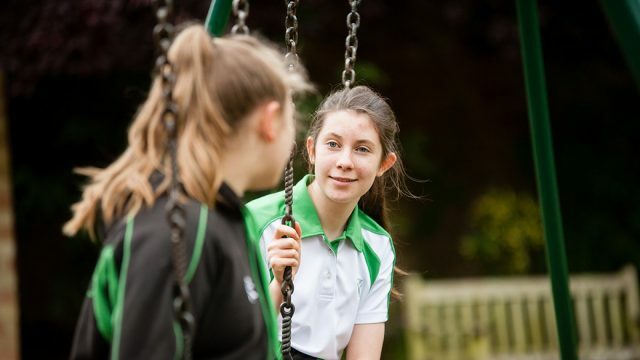 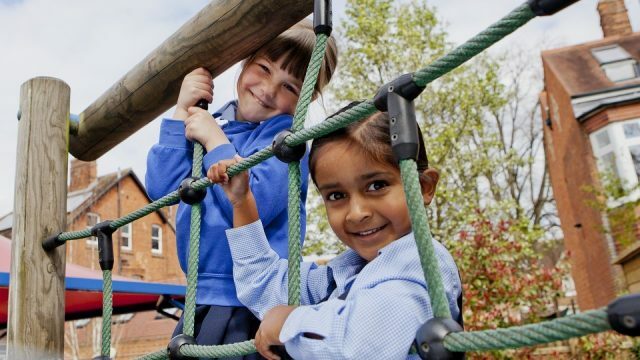 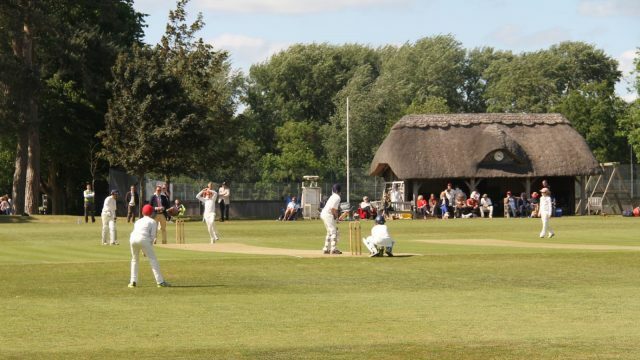 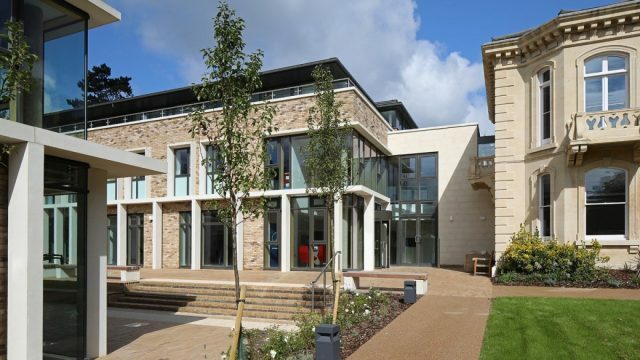 Most Independent Schools in Oxfordshire are happy to welcome visits from prospective parents and students, either by appointment or by holding specific Open Days during the school year. 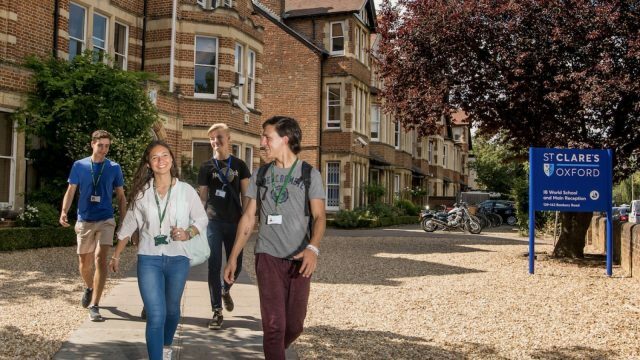 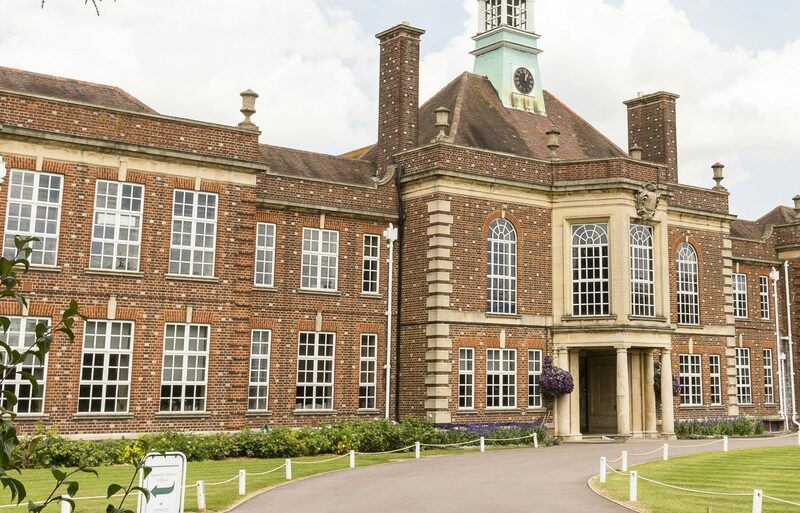 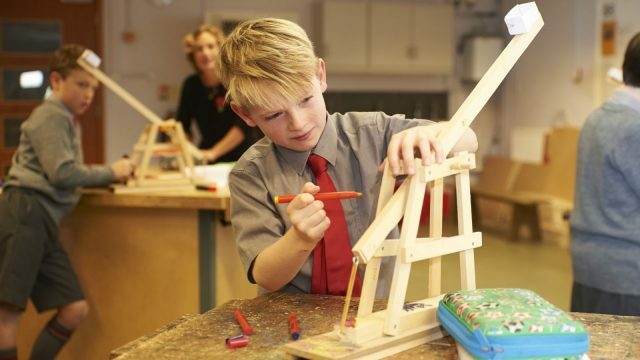 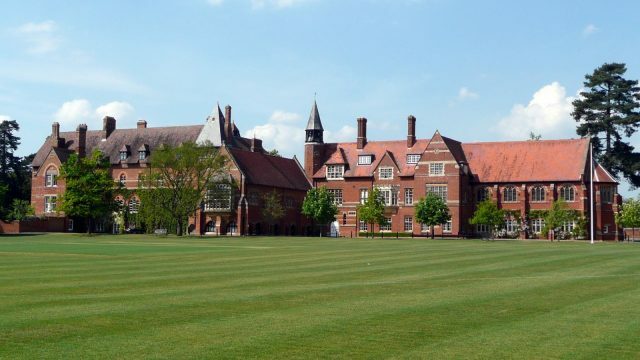 If you’re researching independent schools, an Open Day is a great way to get a much better insight into a school, than just reading the prospectus. 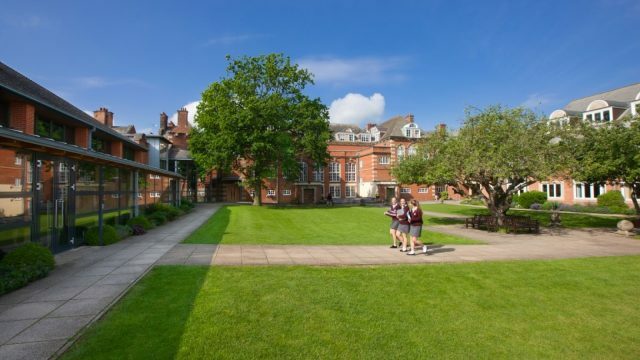 Reading a prospectus, or visiting a website, can only give so much perspective. 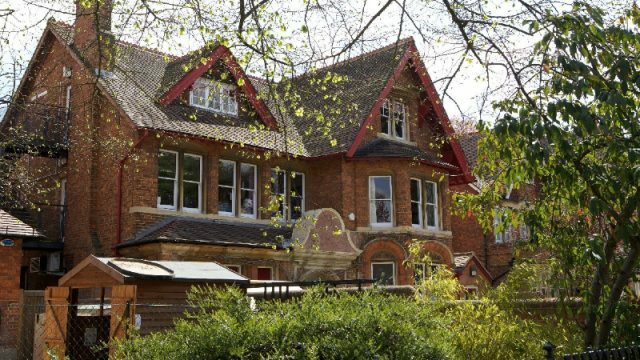 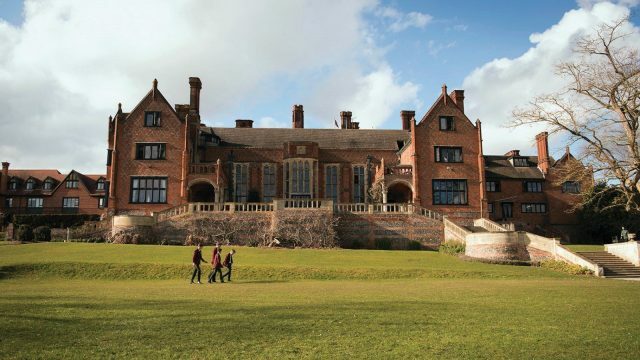 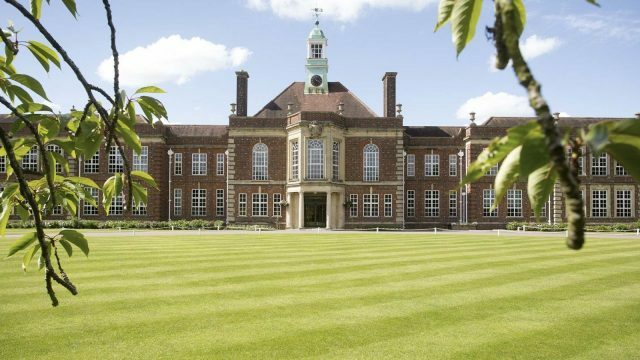 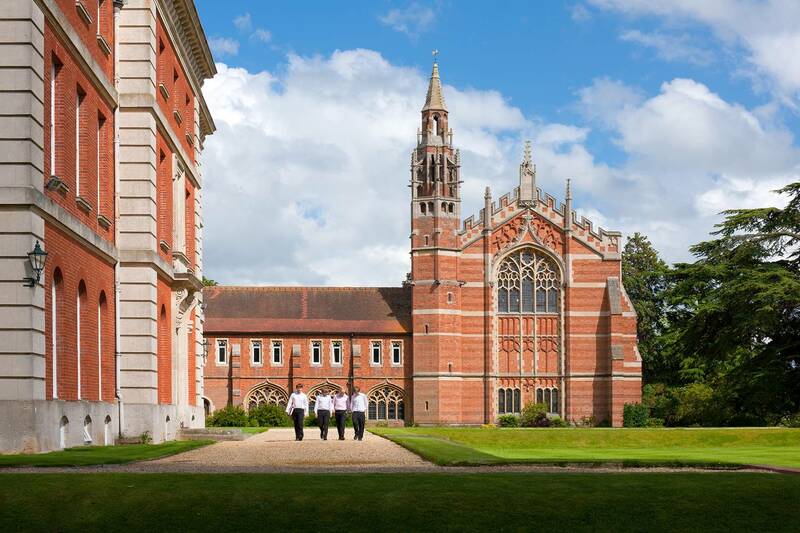 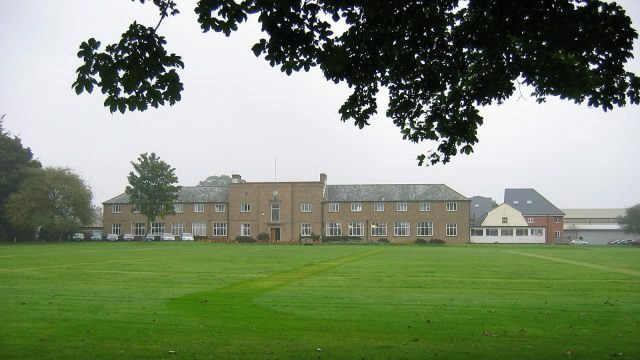 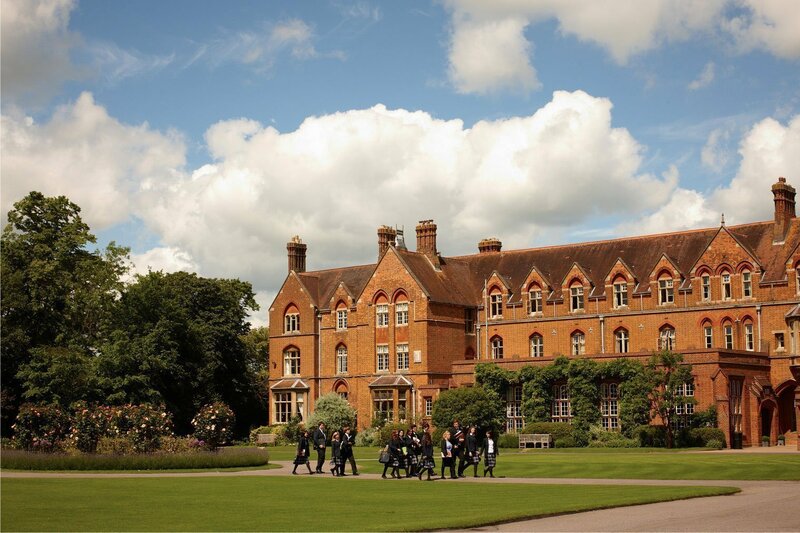 What to expect from Independent Schools Open Days? 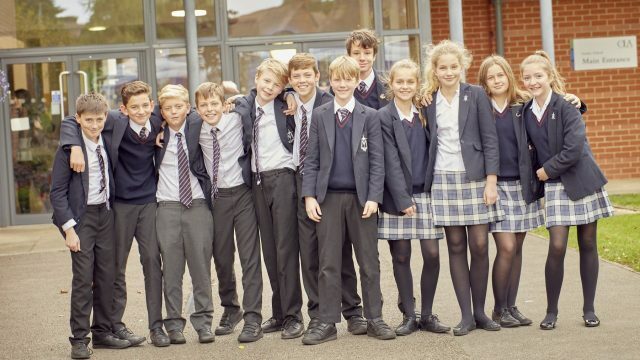 Each school has a unique personality and environment, and an Open Day should help provide some insight into the culture and atmosphere in the school. 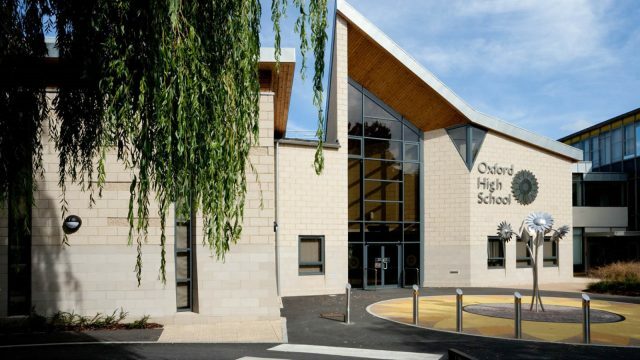 It should provide an opportunity to look around the school and its facilities; a chance to meet some staff and pupils and perhaps; displays or practical demonstrations of work from current pupils in subjects like art, music, drama, games, science, and information technology. 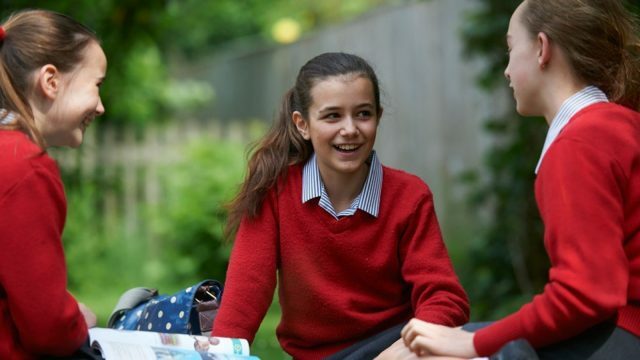 Above all, an Open Day should help confirm the suitability of a selected school for your child or ward. 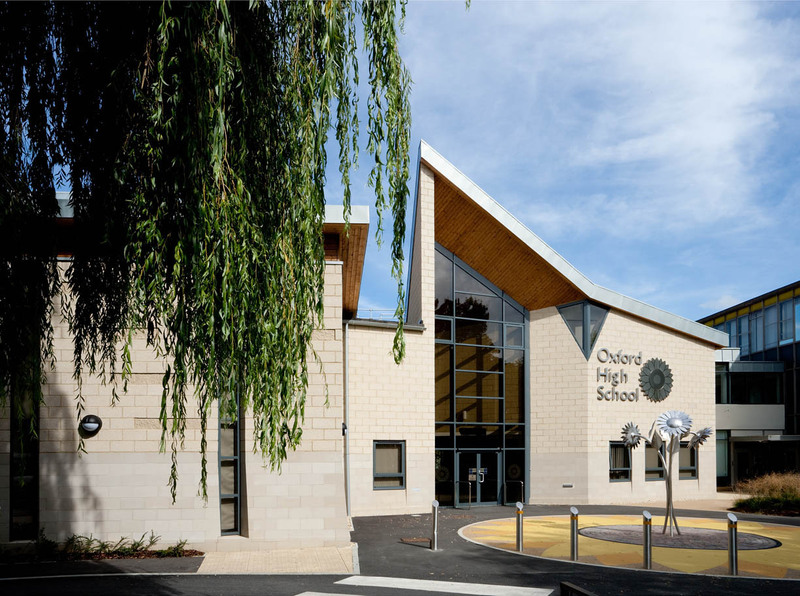 When are the Open Days for Independent Schools in Oxford? 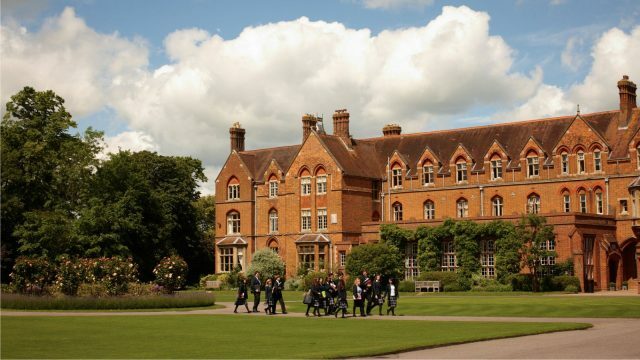 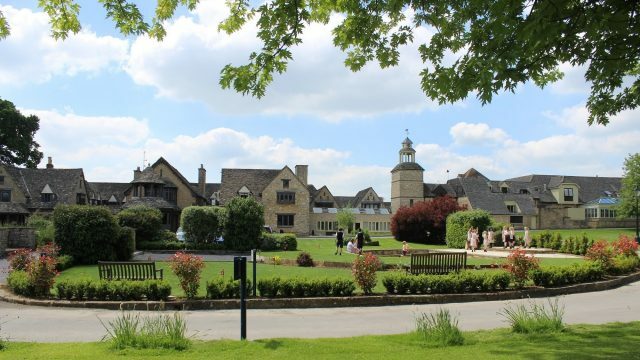 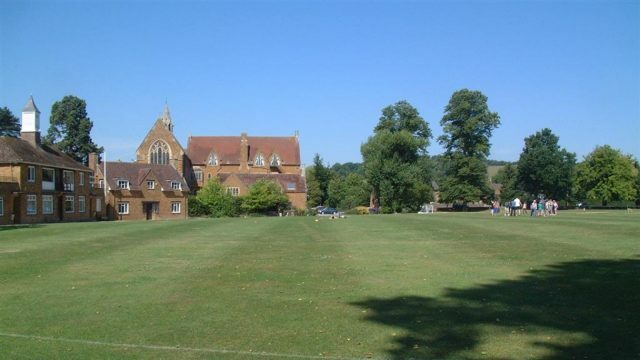 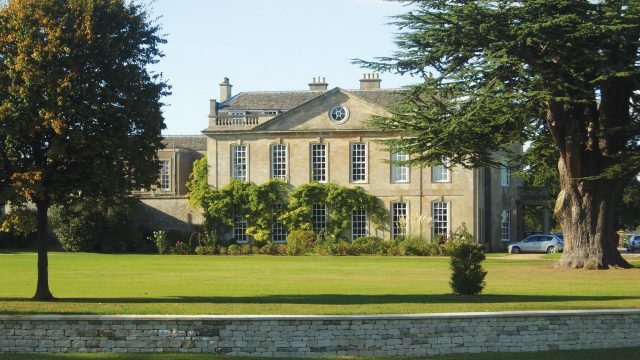 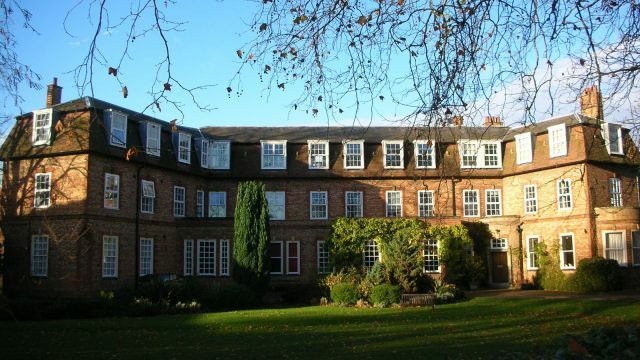 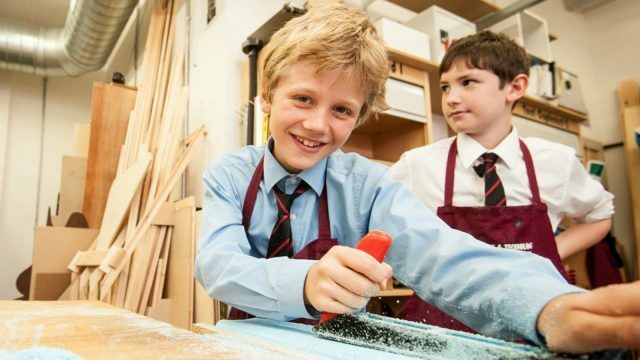 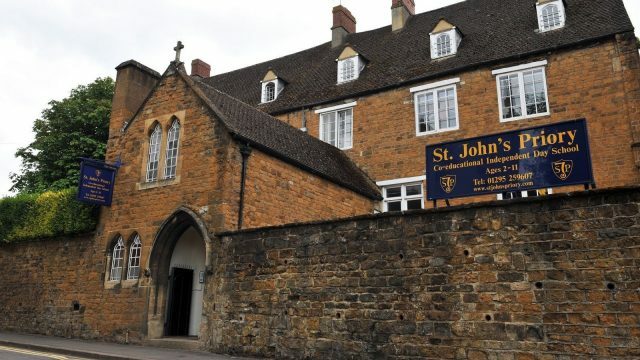 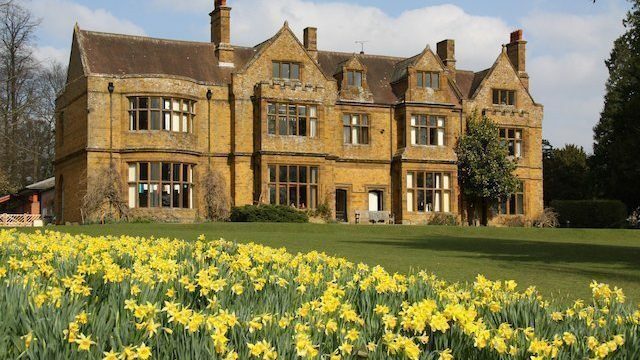 Here's a list of the open days for Independent Schools in Oxfordshire. 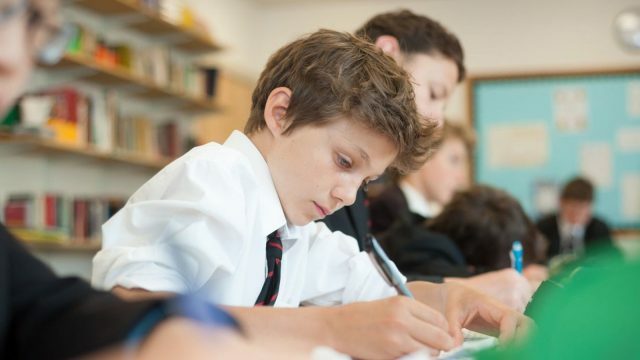 All you have to do is select your preferred school or schools from the list and then sort the results by date or alphabetically. 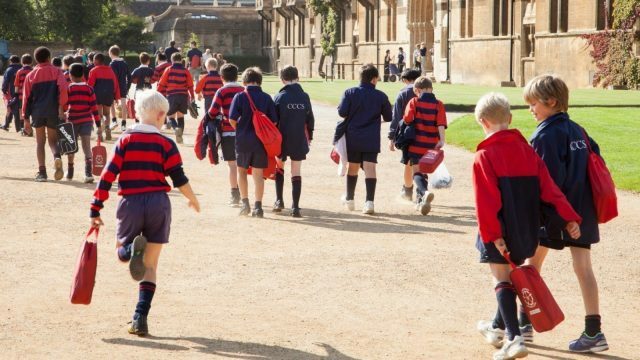 This list is updated on a regular basis, but we do recommend that you check with each school before travelling.